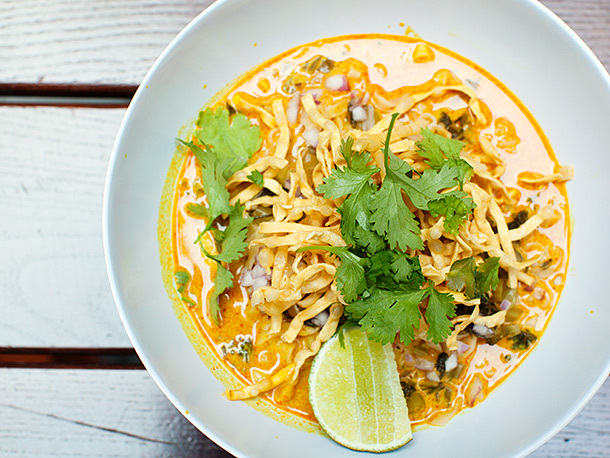 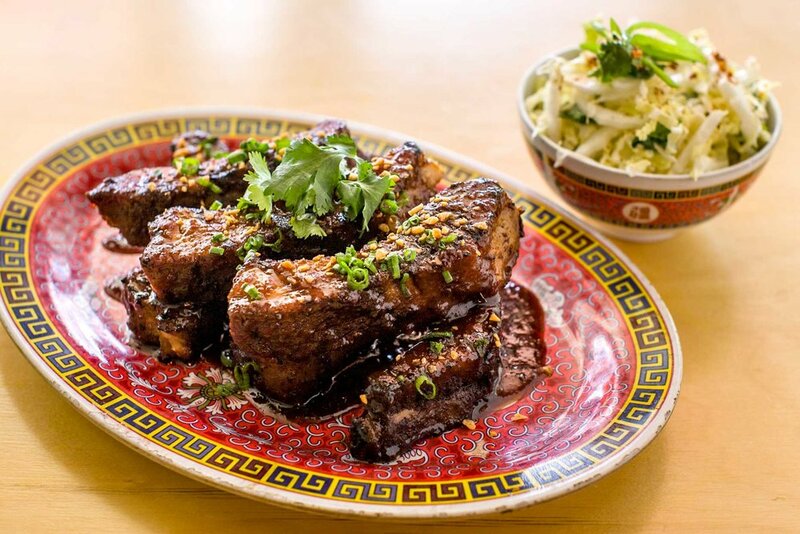 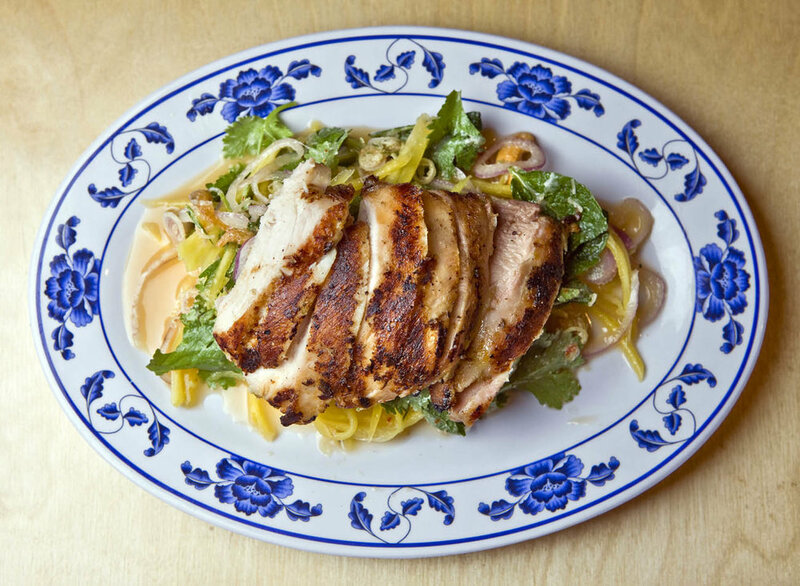 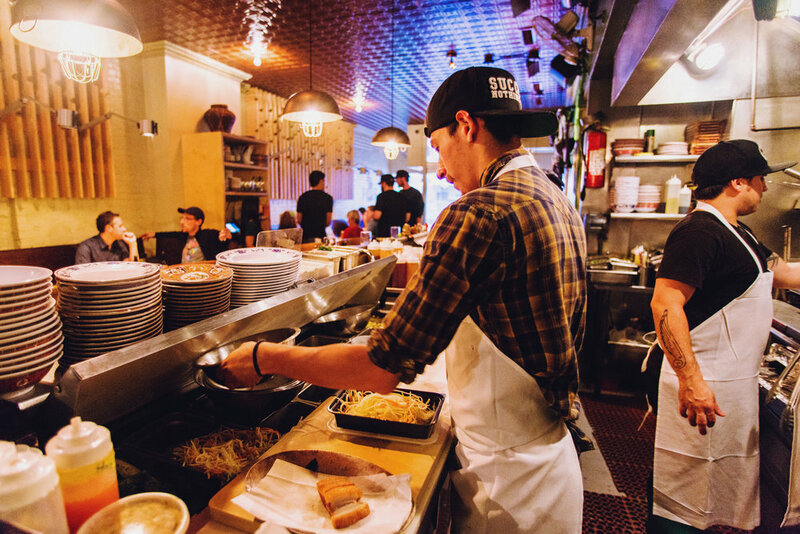 Pig and Khao is a fast-paced Southeast Asian restaurant located in the Lower East Side. 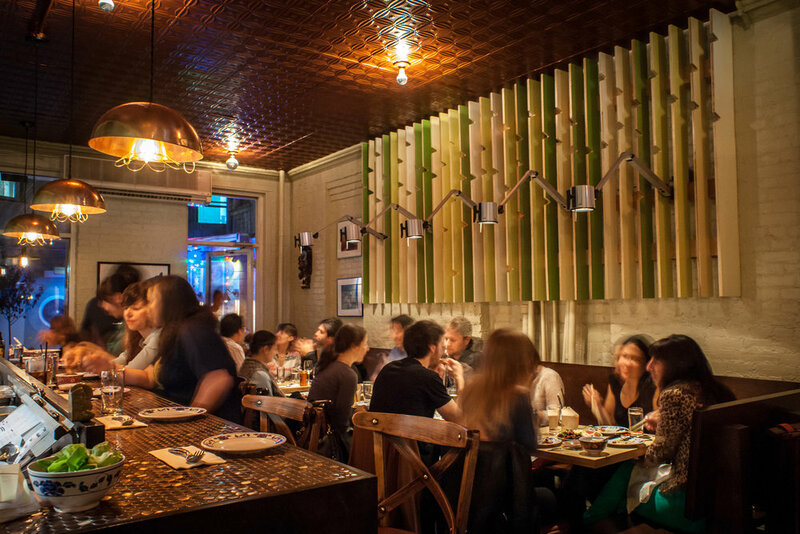 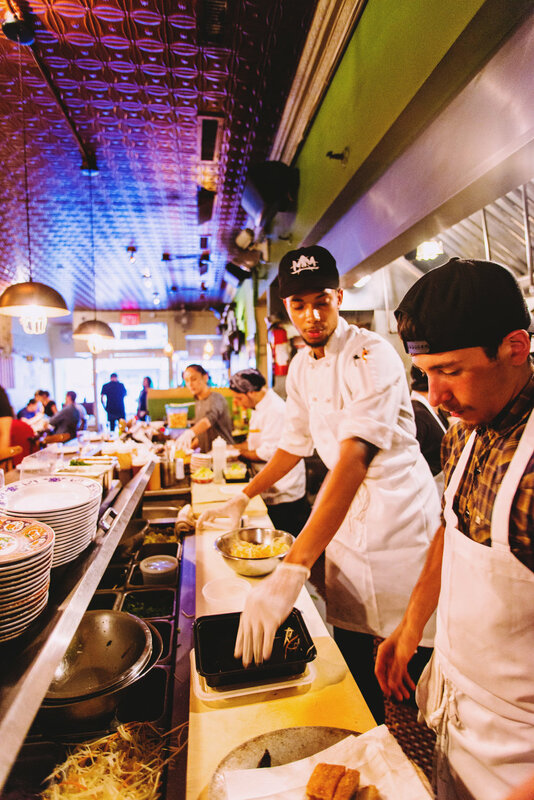 Since opening in 2012, Pig and Khao has been awarded 2 Stars by the New York Times and named Best Asian Restaurant NYC 2016 by Zagat. 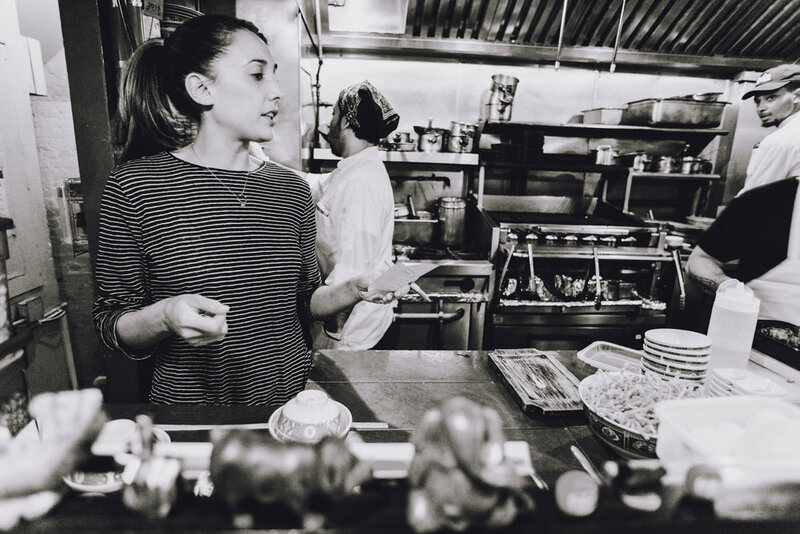 At the helm is former Top Chef contestant, Leah Cohen who continues to revamp our menu offerings with inspiring Southeast Asian cuisine.